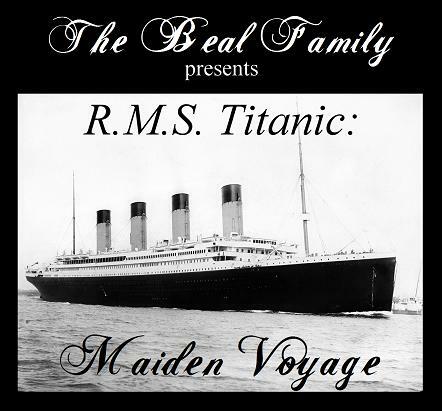 This original audio drama follows several Christian passengers on their famed voyage over one hundred years ago. Learn about love, sacrifice, and courage on this CD which features an ordinary homeschooling family as cast and production crew. Includes the original musical composition “No Greater Love”. 43 minutes in length. 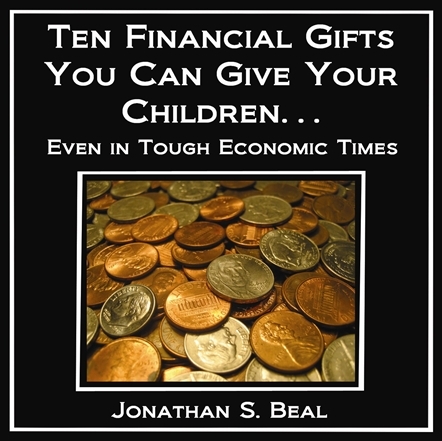 Ten Financial Gifts You Can Give Your Children… Ten financial concepts we have tried to impart to our own children and believe could be beneficial to other families as well. An introduction to the importance of tithing, blessing others with what you have been given, learning to be a good steward, relying on God not government, and more. 45 minutes in length. Because You Can’t Do Everything, Do This! A CD to encourage any mother who is wondering if she is on the right track in teaching her children. 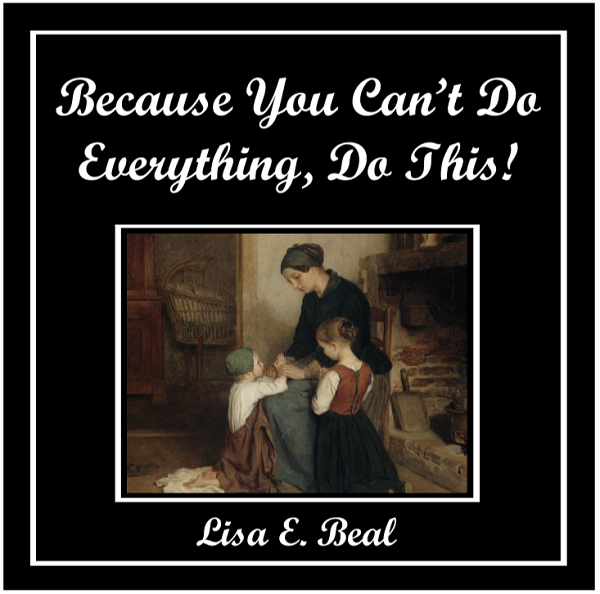 Lisa, a long-time homeschooling mother herself, shares her heart concerning what is most important and how to measure true success in a multi-decade journey. Includes the song Recollections. 36 minutes in length. 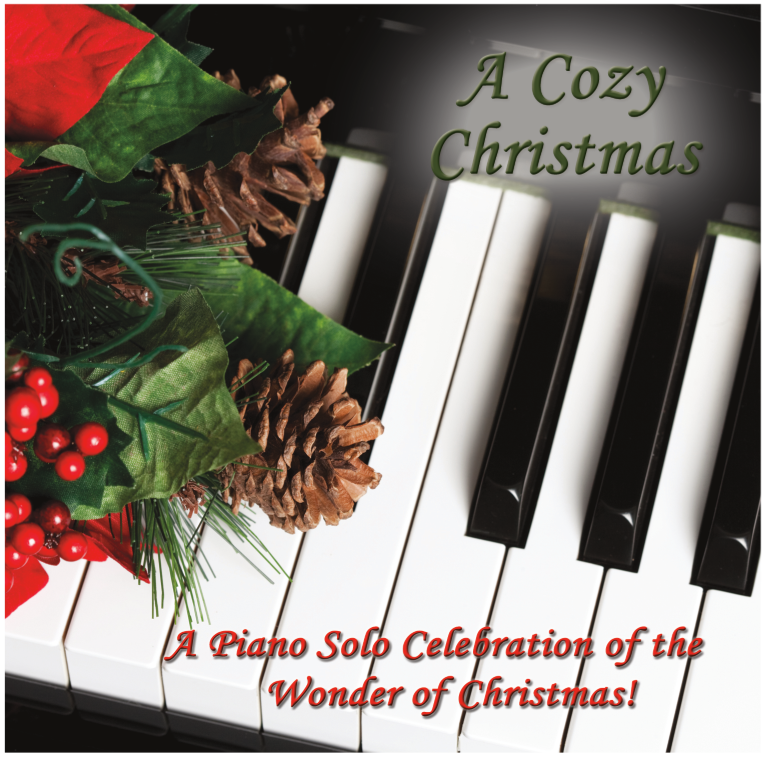 A Cozy Christmas – A Piano Solo Celebration of the Wonder of Christmas! This CD by Abigail features a variety of traditional carols played in a melodic, soothing style. Songs include The First Noel, O Come, All Ye Faithful, How Great Our Joy, Silent Night, Infant Holy, Infant Lowly, Away In a Manger, and six others. 31 minutes in length. Get Ten Financial Gifts You Can Give Your Children and Because You Can’t Do Everything, Do This! in a bundle and save $1 on each!